He comes in dad bod-shape as well. Good Morning America revealed this morning there will soon be 15 new Ken dolls available for purchase: These aren't like regular Ken dolls you remember from your childhood, they're cool Ken dolls that will come in three different body types, seven different skin tones, and nine different hairstyles. One of said hairstyles will be the man bun! 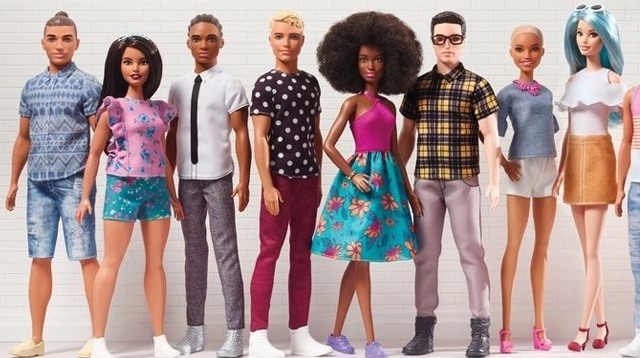 "By continuing to expand our product line, we are redefining what a Barbie or Ken doll looks like to this generation," Barbie senior vice president and general manager Lisa McKnight said in a statement. 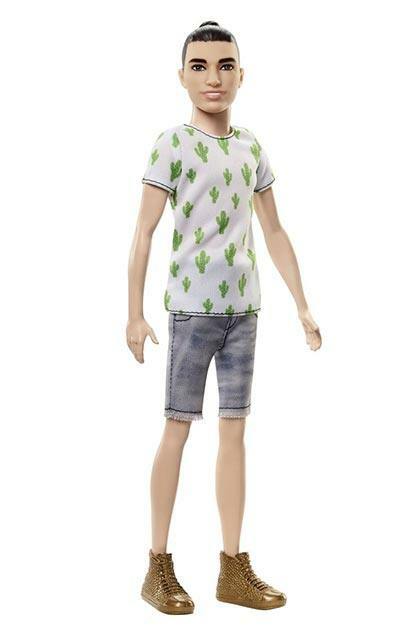 "Evolving Ken was a natural evolution for the brand and allows girls to further personalize the role they want him to play in Barbie's world." 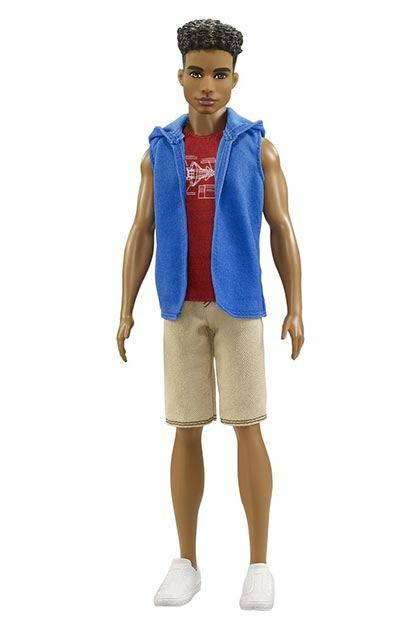 News of Ken's revamping comes more than a year after Mattel rolled out new, improved, and vastly overdue diverse Barbie dolls. 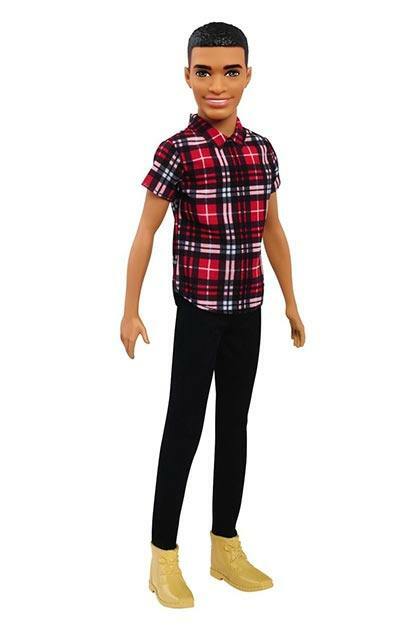 10 of these Ken versions are available to purchase now on barbie.com—the other five will be available in the next few months. 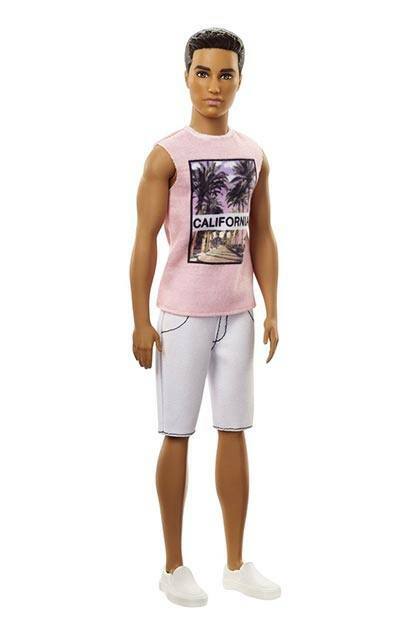 Unclear if #cool, man-bun Ken will still want to go party with Barbie, but whatever. He has a man bun. Here's hoping these awesome new dolls land in our stores soon, too!